110 B.C. 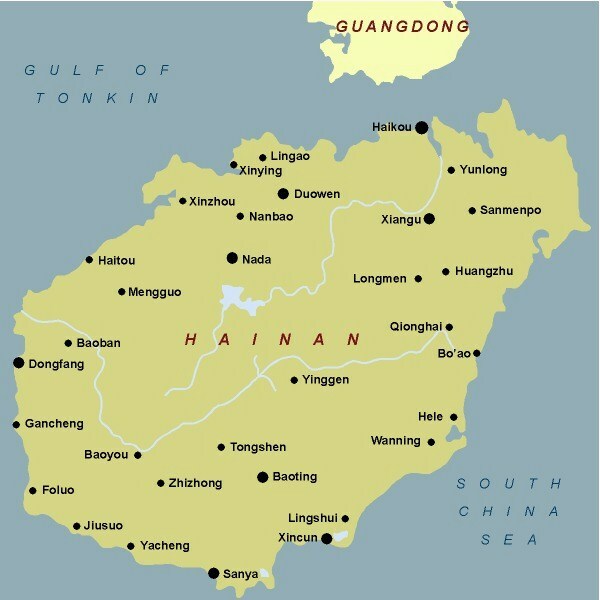 The Han Dynasty establishes a military garrison on Hainan Island, but in 46 B.C. abandons the island for economic reasons. Around that time, mainland Chinese, primarily from the southern provinces, begin to migrate to Hainan. Under the Song Dynasty (980-1279), Hainan becomes part of Guangxi Province. Large numbers of Han Chinese arrive and settle mainly in northern Hainan. Under the Yuan Dynasty (1206–1368, Hainan becomes an independent province. In 1370, the Ming Dynasty places Hainan under Guangdong Province. During the 1920s and 30s, the Communists are very active in Hainan. They and other locals fight a guerrilla campaign against the Japanese occupation, but between 1939-1945, over one-third of the male population is killed. Hainan Island is rich in minerals, most importantly iron, first mined by the Japanese during their occupation. The Japanese also exploit the island's copper resources. CarDiv 1's AKAGI departs Sasebo for southern China. 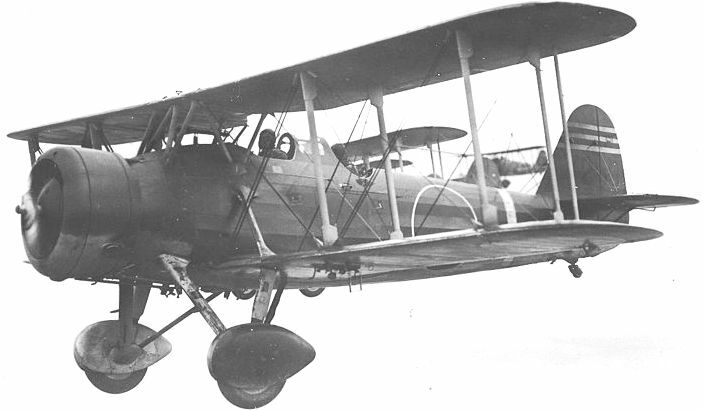 Her air group carries 12 A5M2 “Claude” fighters, 18 D1A2 “Susie” biplane dive-bombers and 36 B4Y1 “Jean” biplane torpedo-bombers. AKAGI arrives off Hainan Island, China. 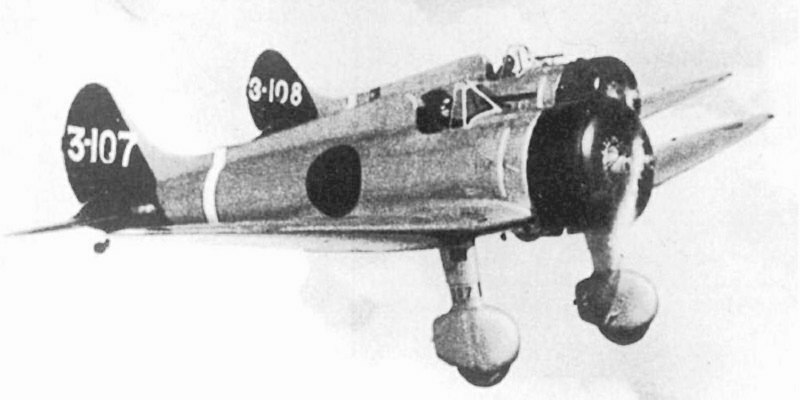 AKAGI’s air group participates in blockade operations. At midnight, after escorting a convoy, Vice Admiral (later Admiral) Kondo Nobutake’s (35)(former CO of KONGO) 5th Fleet (South China Naval Force) consisting of CruDiv 9's MYOKO (F), light cruisers NATORI and NAGARA, DesDiv 23’s MOCHIZUKI,MUTSUKI, MIKAZUKI and KIKUZUKI, DesDiv 45’s MATSUKAZE and ASAKAZE and DesDiv 28’s YUNAGI and ASANAGI and MinesweepDiv 12 enter and anchor in Tsinghai Bay on the northern shore of Hainan Island. Kondo’s forces then carry out a amphibious assault landing. Air cover is provided by CarDiv 1's AKAGI and seaplane carrier CHIYODA. LtCdr (later Captain) Prince Takamatsu Nobuhito (1/52)(former Division Commander, FUSO), brother of Emperor Hirohito (Showa) and a Naval General Staff officer is aboard MYOKO as an observer. At 1200, the 4th Base Force’s 4th Yokosuka, No. 6 Kure and No. 8 Sasebo Special Naval Landing Forces (SNLF) effect a landing at Haikow. IJA MajGen Iida Shojiro’s Taiwan Mixed Brigade consisting of the 1st and 2nd Infantry and Mountain Gun Regiments and Navy SNLF forces mop up the northern part of the island. Combat units land at Samah at the southern Hainan Island and occupy Yulin (Samah) and Yai-Hsien. Later, these units and the 5th Garrison Unit occupy and subjugate the entire island. Hainan Guard District's Headquarters is established at Samah and an air base is completed on the island. Samah, Hainan Island, becomes home port for the IJNs Second Fleet and supports the Japanese occupation of Vichy French Indochina and is the main embarkation point for Operation “E” - the Invasions of Malaya and Thailand.